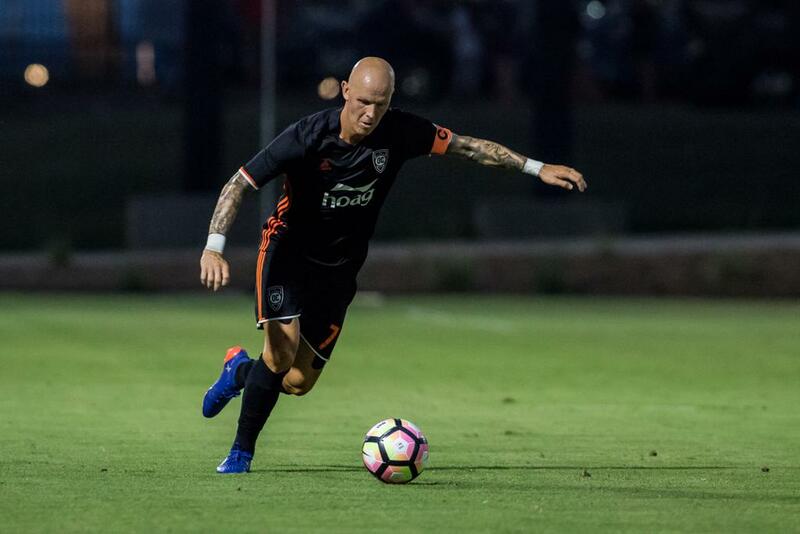 IRVINE, Calif. (December 7, 2017) – Orange County Soccer Club announced today the return of veteran central midfielder, Richard Chaplow. 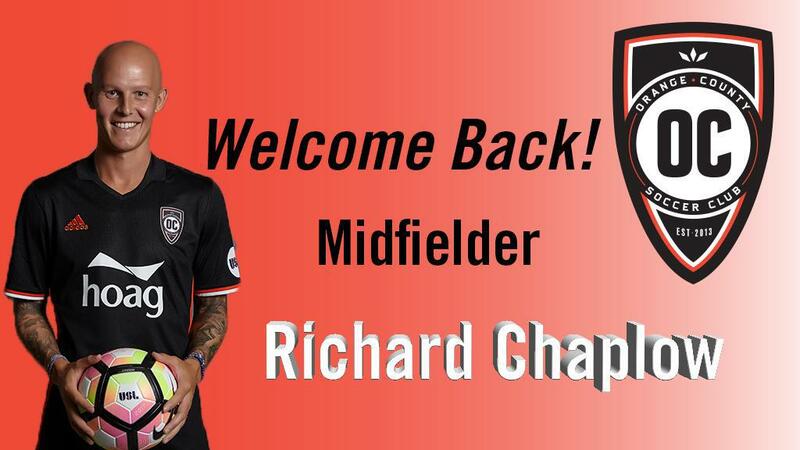 No stranger to Orange County SC fans, Chaplow has been a staple of the team for the past two seasons. Chaplow’s command presence on the pitch is one that Orange County SC opponents cannot ignore. With an 80% passing accuracy in twenty appearances and the ability to move quickly up and down the pitch, the shrewd Chaplow repeatedly opened up holes in the opposition’s defense this season leading to numerous goals for Orange County SC. 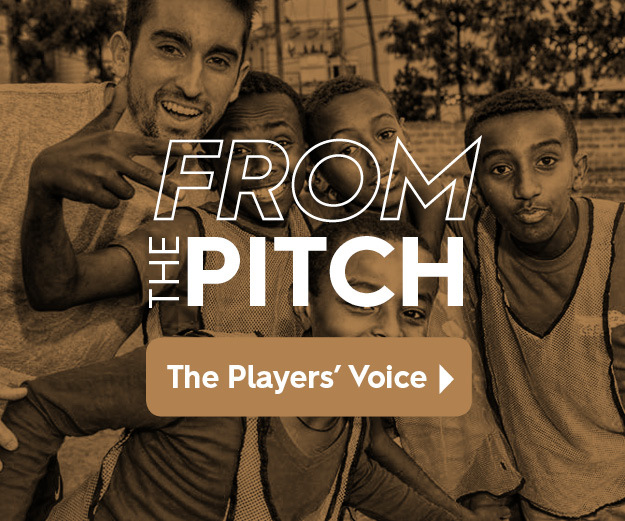 His commitment to Orange County goes far beyond the pitch as he continues to be a dedicated mentor to his teammates and young soccer players in the community, sharing his experiences as a professional athlete through words and action. Chaplow, 32, began his career with the Burnley FC in 2003 when he was only 18. After scoring seven goals in sixty-six appearances in the Championship, he was then signed by Premier League Club, West Bromwich Albion in 2005. Chaplow would make forty-four appearances for the Baggies before being loaned by the club to Southampton FC. He would move to Championship’s Preston North End FC, making sixty-eight appearances and contributing eight goals, before returning to Premier League football’s Southampton. Chaplow helped propel the Saints on to victory in 2010 and would play alongside topnotch players such as, Adam Lallana (Liverpool FC), Morgan Schneiderlin, Luke Shaw (Manchester United FC) and Garth Bale (Real Madrid FC) during his tenure. In 2015, he went to play for Ipswich Town FC in the Championship before heading to Doncaster Rovers FC in League One. 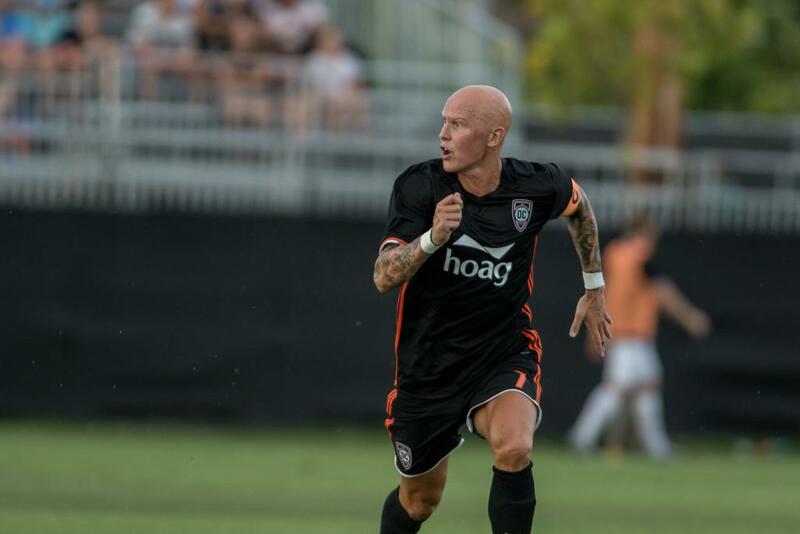 It was amidst the 2016 season, a determined Orange County SC, looking to build on their momentum toward returning to the USL Playoffs for the second consecutive year, would acquire the driven Chaplow. He would contribute two assists in the crucial season finale, helping Orange County SC to win the game and move into the final playoff spot in the Western Conference.